Just Dance is a game that nearly everyone has at least heard of, or has played on one occasion or another. 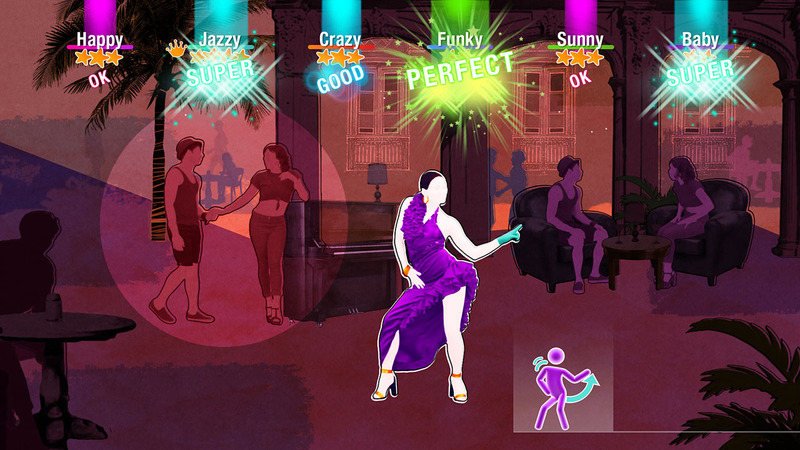 The dance game can often be seen on conventions or on some parties. It has always been the perfect game to get a bit of a workout in while having fun and bettering your dance moves. Just Dance is fun for young and old. Just Dance 2019 has the newer songs but also some Golden Oldies and now it also has two K-pop songs. So with our furniture moved out of the way, we were ready to Dance! 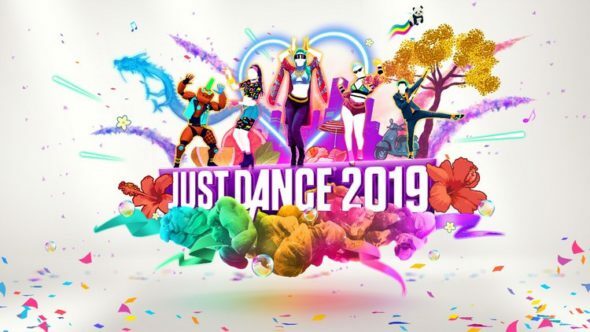 There is no story in Just Dance 2019. The only hint of a story that you might be able to find is in the songs that they added the dances too. Some of those have a bit of story with the dancers or the background. 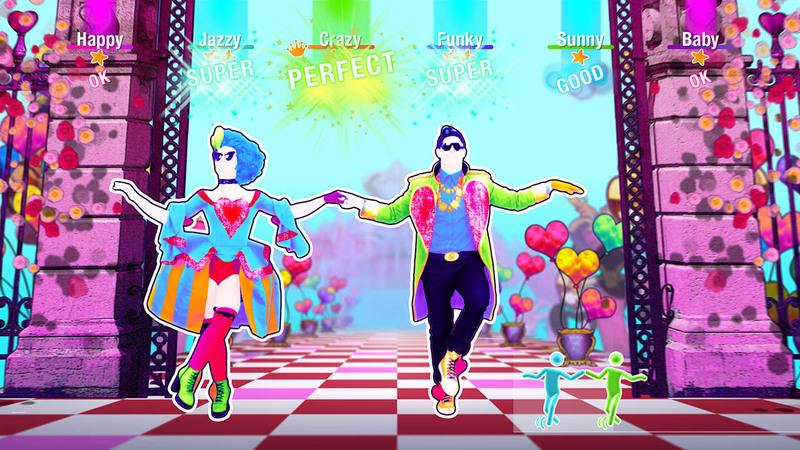 Graphics in the Just Dance series haven’t changed a whole lot since the first game. The dancers have the same design in almost every song. Figures with no expression and an outfit coordinated to the song. In some songs there will be another figure or a someone wearing a full costume like a panda or Angry Birds. Backgrounds are coordinated to fit the song and are often based on the music video. There will be multiple backgrounds during one song with some more detailed than others. The layout of the game is pretty easy to understand, with each person having their own color and name. Since Just Dance 2019 is a dance game with popular songs, so of course it has good music. There is at least one song, if not more, in their archive that makes you want to get up and dance. Once you’ve started you don’t want to stop, that’s the trick. The songs in Just Dance 2019 go from really popular songs you hear everywhere to songs you love but didn’t even know the name from. This time they also added two popular K-pop songs; “Bang Bang Bang” from BIGBANG and “ddu du ddu du” From BLACK PINK. The menu sounds in Just Dance 2019 haven’t changed that much either. 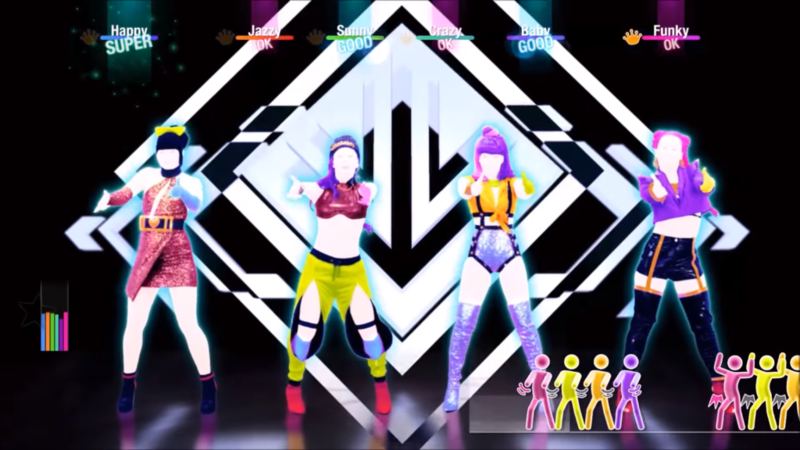 They are pretty simple but fit in with Just Dance’s groove. Just Dance 2019 is a dancing, rhythm game where you copy the dancer on your screen as if they were your mirror image. There are about 40 songs that you are able to dance to with a range of different genres included in them. You only get a few songs that you can choose from at the start and to unlock more you will need to dance those first. Some songs require you to dance along to at least three songs. With the PS4, you have different options to play the game: you can play with; The PS Move, The PS Camera or with your smartphone. Having three different ways to play is quite handy since not everybody owns a PS Camera or the PS Move. To play with your Smartphone you will have to download an app to play and then connect your phone to the PS4. The app seems to lose connection sometimes but this might depend on what phone you have. With PS Camera it seems that you can accidentally switch characters, which make it that your points get divided between two characters. This seems to happen mostly if you dance with more than one person and less than four. Even though there are about 40 songs, you can see about 200+ more on the same screen. This is because there is also Just Dance Unlimited, which gives you access to a lot more songs. Most of these songs are from the previous Just Dance games. If you make a Ubisoft Account, you can get Just Dance Unlimited for free for a month. In the regular Just Dance screen, you still see the difference between unlimited and regular songs. However, there is also an option to go to “Just Dance Kids” but there you can’t clearly see which songs are available and which are not. Which is kind of dangerous in the Kids section. There are different modes that you can play but it comes down to you dancing either one or multiple songs after each other. There are also some songs that have a different version, to make it a bit harder and make you sweat more. When you dance enough songs, you will unlock multiple tabs, starting with the “home” screen. 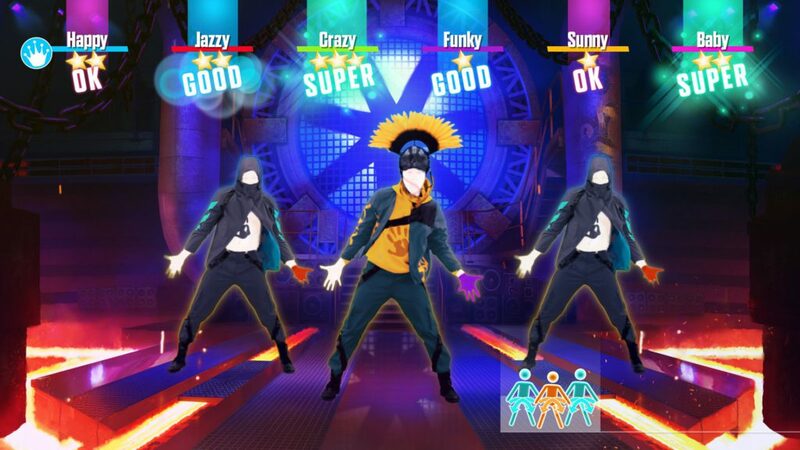 These tabs have some features on them that add to the game however, Just Dance 2019 stays, just like any other Just Dance game, a fun dancing game to play with your friends and family. There is not really that much change between the different editions of Just Dance except for the new songs that get added. If you’d get Just Dance Unlimited, you would have access to nearly all the previous songs. They push you a bit to try and get you to buy Unlimited but you can easily play enough songs without buying it. Just Dance 2019 is really entertaining to play and even really funny to watch other people play. It is the perfect game for parties and for a workout. So if you want to dance till your heart’s content, then give Just Dance 2019 a try.